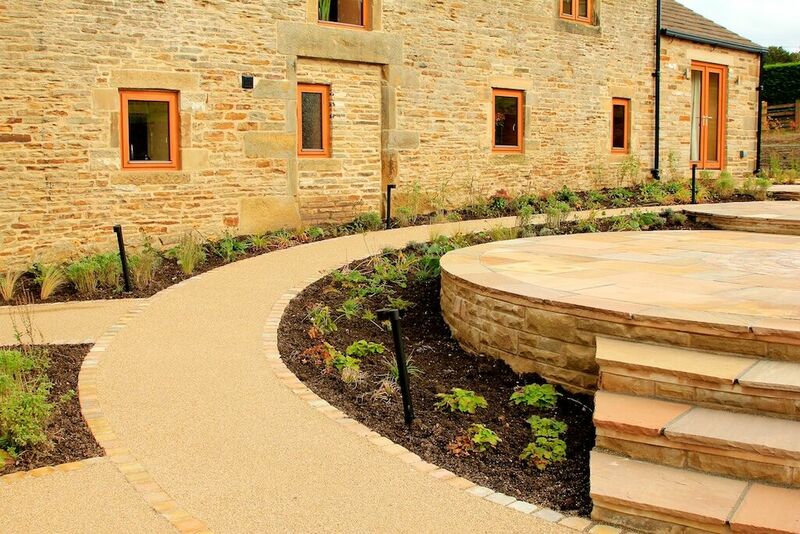 Homelogic are leaders in quality driveway resin installations. Our ResinBound UVR stable resin being the professionals number one choice. It is a fantastic adhesive and is UV stable, ensuring your driveway looks better for longer.